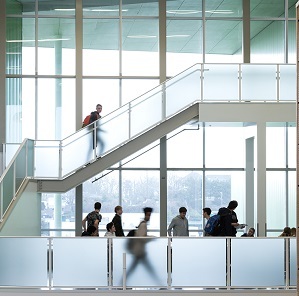 The new school was designed to accommodate up to 1,300 students enrolled in grades 9 – 12 education programs. Students benefit from a new 21st century learning environment designed to facilitate personalized learning. 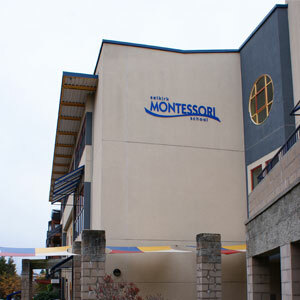 The school includes a performing arts facility and a neighbourhood learning centre to host seniors’ programs, day care and other community programs. The building was designed to achieve LEED Gold certification and maximize the use of wood in accordance with the Province’s Wood First Act. 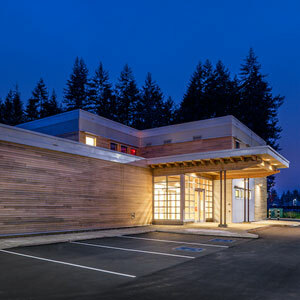 The certification includes: recycling and diverting construction and demolition waste from landfill; installing parking spots with electric chargers; using low emitting paint and flooring; installing lighting control systems, maximizing natural lighting, using high performance windows, and using LED lighting fixtures. 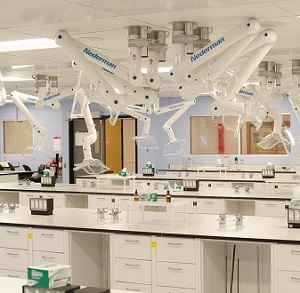 The renovation of the Elliot Building’s Prometheus Laboratory was a very exciting project for our team. The classroom was renovated to accommodate a small-angle x-ray scattering equipment (SAXS) and laser table to support nano-technology research as part of the university’s Prometheus Project. The lab needed to meet Bio-Safety Level 2 requirements with the appropriate casework and services necessary for the anticipated research activities. 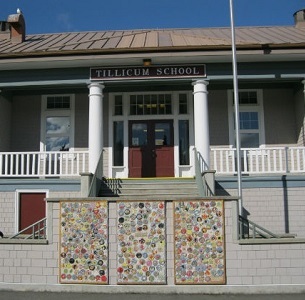 The school was originally built in 1917 and was rebuilt in 1963. The building was originally made of concrete with unreinforced masonry infill, and a concrete frame that wasn’t ductile. This project saw several concrete shear walls built on the exterior and grabbed onto the second floor and the roof with those walls. 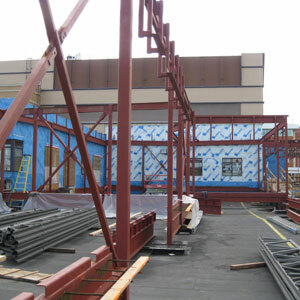 Structural steel was used inside to connect the beams and the walls to the shear walls, and the roof diaphragm was updated, and we saw the concrete block walls and the interior cut and reinforced. The project consisted of the addition of both internal and external structural steel to fortify the existing structure, in conjunction with reinforcement of the masonry block components of the school. 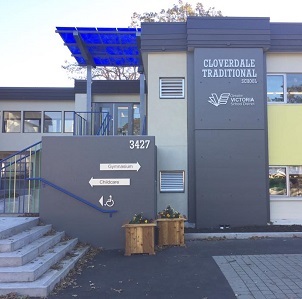 This project required complex phasing of the schedule in order to complete all aspects of the work in the time frame that was allotted without interrupting any classroom activities throughout the school year. The major structural work required inside the classrooms was carried out over two summers, using a compressed schedule, with selective demolition to prepare for this work being carried out during the school year. 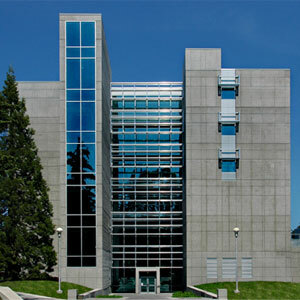 Completed on budget in 2006, the University of Victoria’s Engineering and Computer Science Building is the second campus building to earn Gold accreditation status in the Leadership in Energy and Environmental Design green building rating system. The building boasts sustainable design features including optimized natural light, a recycled water plumbing system and natural landscaping, and is 25% more energy efficient that the model described by the national energy code for buildings. 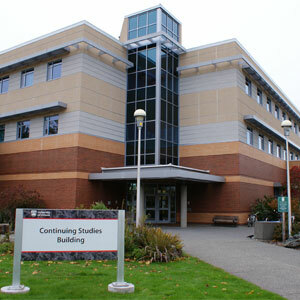 The Continuing Studies Building was completed in 2003 with a design focus on low impact development. The building features low flush toilets, energy efficient light fixtures and showers for cyclists. The landscaping is designed to improve storm-water quality and reduce water runoff. Like the University of Victoria, the Farmer Group of Companies advocates sustainability in planning and building operations. Originally tendered at $65M and after construction was well underway, additional funding provided opportunity to increase square footage and relocate several departments. In spite of some 400 changes which increased project costs by $17M, Farmer, as the General Contractor, was able to open the facility within 3 months of its original 30 month schedule. 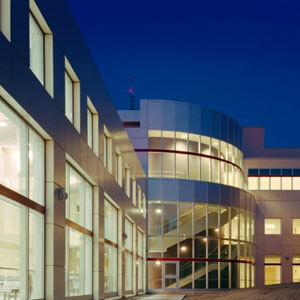 This medical complex includes 16 operating theatres, pathology laboratories, digital imaging units and multiple intensive and critical care departments. On the same site we concurrently constructed the RJH Renal Dialysis Unit and a four story parking garage. 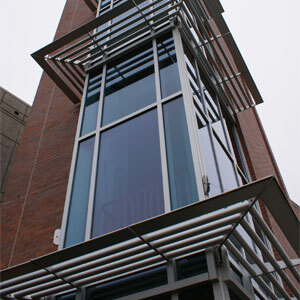 Built to meet LEED Gold Certification, the Pacific Institute for Sports Excellence was completed in 2008. A concrete and structural steel training facility, PISE is focused to provide unprecedented sport education and athlete development in an environment incorporating Green Building principles that consider the use of natural ventilation and angled glass walls to moderate building temperatures, storm water treatment and recycled construction materials among others. As the Construction Manager “At Risk”, Farmer was excited to have been an integral member of the team that made this worthy project a reality. This Design Build project is part of the ever growing Selkirk Waterfront development. A development that continues to build community in which we all can live, work and play. 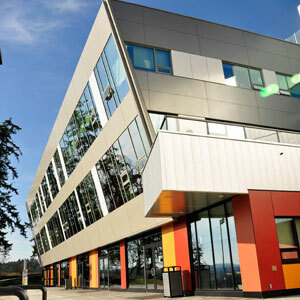 With support from the Ministry of Education and Western Economic Diversification Canada and matching funds from the National Institute of Disability Management and Research (NIDMAR), the Pacific Coast University for Workplace Health Science was built on land donated by the City of Port Alberni and opened to students in 2011. Farmer acted as Construction Manager and General Contractor to NIDMAR for this very significant global community project.